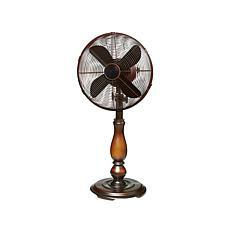 Whether it's a sweltering humid day or your house seems stuffy, fans freshen the air and keep you comfortable. 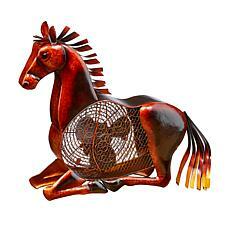 Don't use your air conditioner right away when you feel hot. 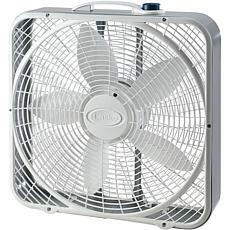 Try using fans to cool off your home and save energy. 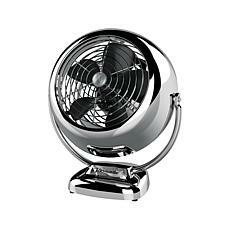 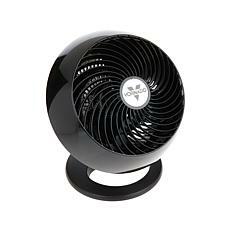 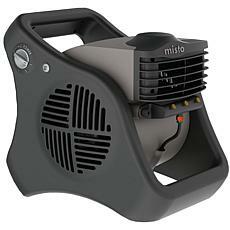 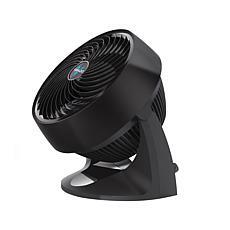 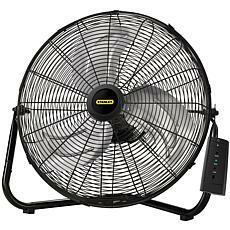 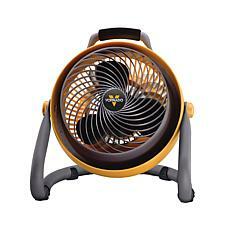 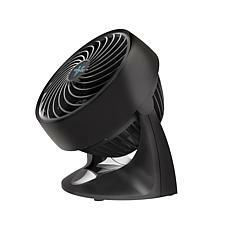 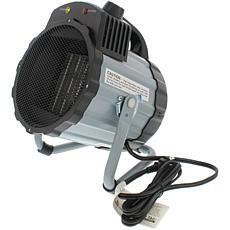 Tabletop fans are compact yet still provide powerful air output. 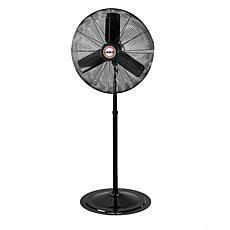 If you need your tabletop area to hold your lamps and home décor accessories, you can save space with free-standing floor fans. 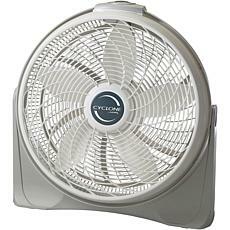 Floor fans are easy to move from room to room also. 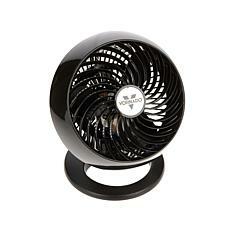 Choose a tower fan if you are tight on space or prefer a sleek look to match your furniture. 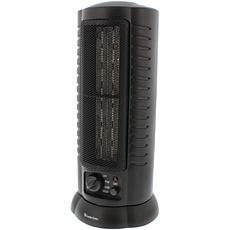 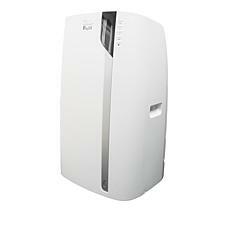 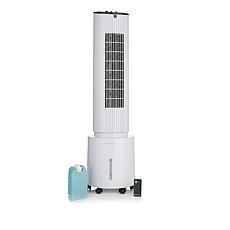 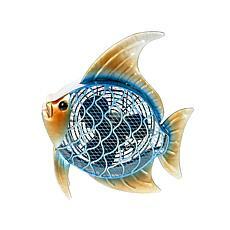 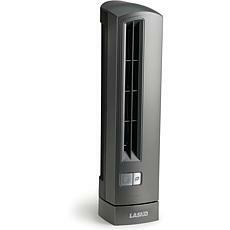 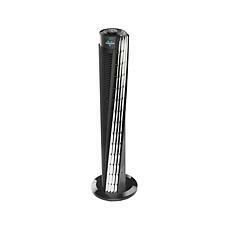 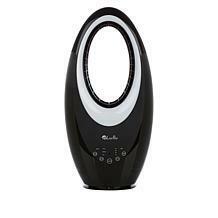 Tower fans add extra freshness with air ionizers also. 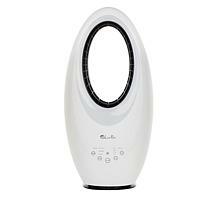 On cool nights, window fans bring refreshing air into the bedroom with twin heads. 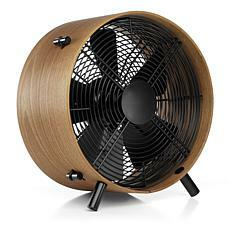 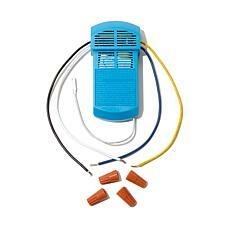 Inside, oscillating fans circulate air throughout your home. 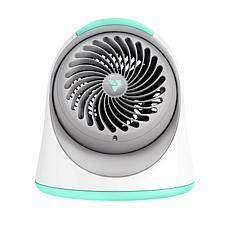 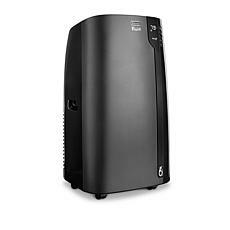 Need some fresh air to stay awake at work or in your home office? 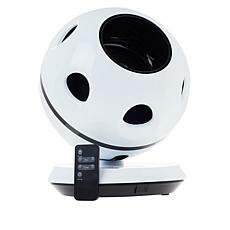 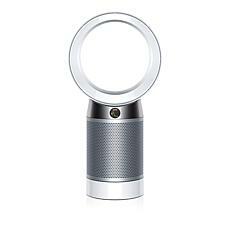 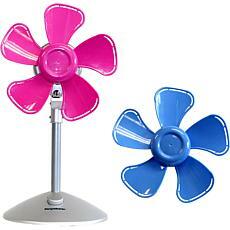 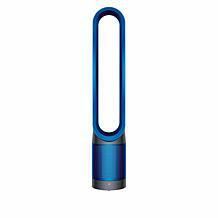 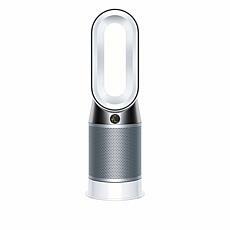 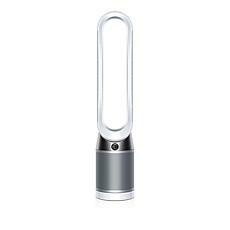 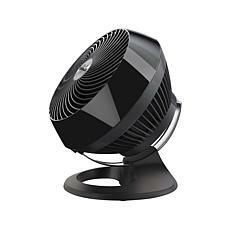 Add personal fans to your desk and enjoy a light breeze anytime. 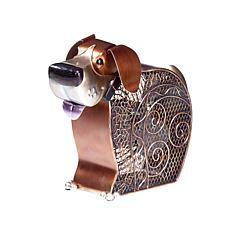 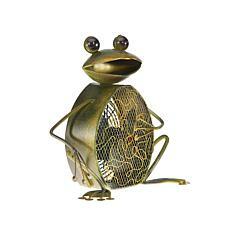 Add a little fun to your workday with whimsical metal fans shaped like frogs, cats, and dogs. 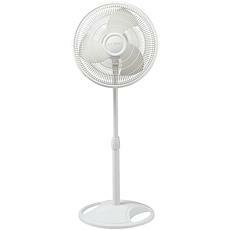 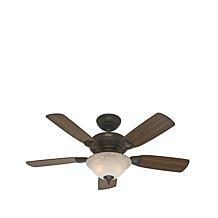 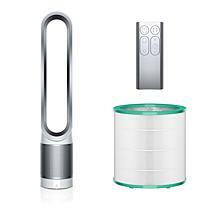 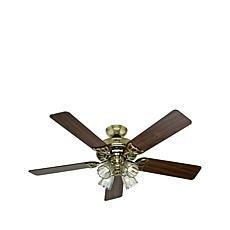 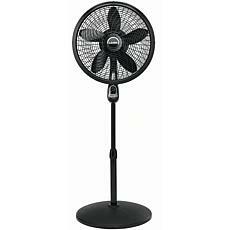 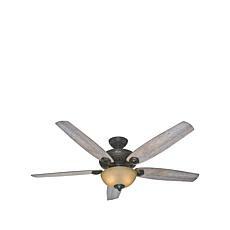 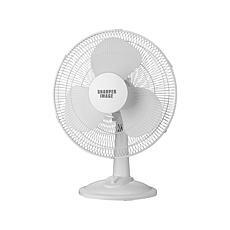 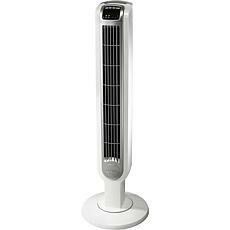 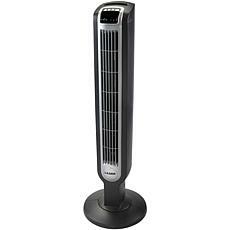 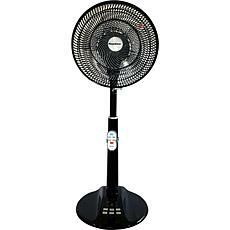 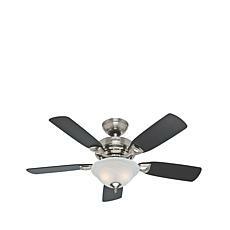 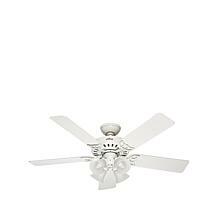 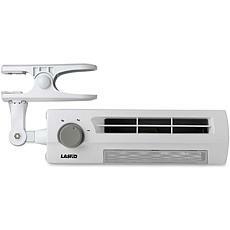 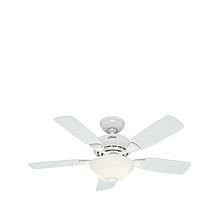 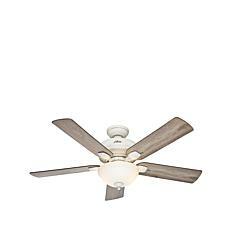 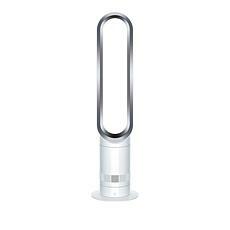 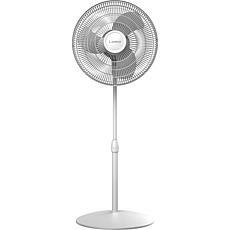 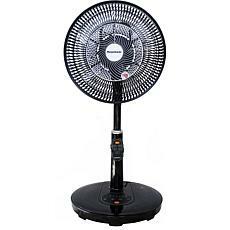 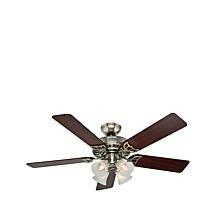 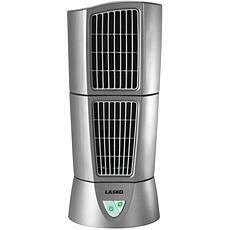 For added convenience, choose a fan with variable speeds, a quiet design, and remote control. 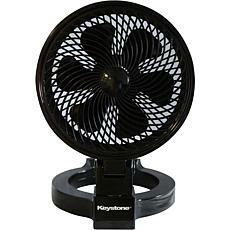 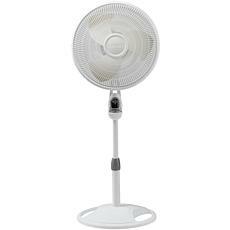 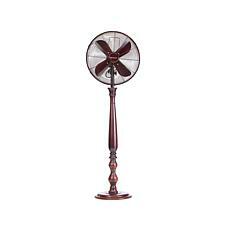 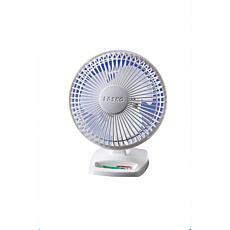 Keep cool and shop a variety of fans now.